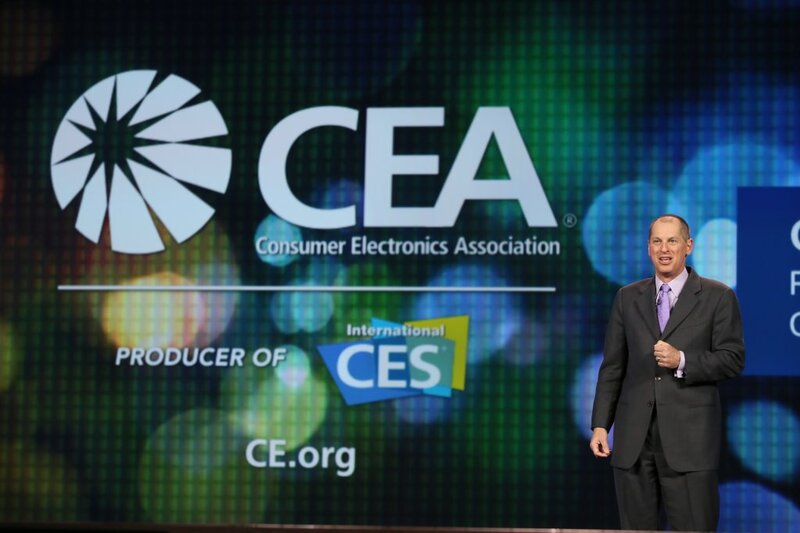 No, the C in International CES does not stand for car, but with all the automotive technology on the schedule you’d be forgiven for thinking so. The Consumer Electronics Show officially kicks off in Las Vegas tomorrow, with Ford’s Mark Fields and Mercedes-Benz’ Dieter Zetsche among the keynote speakers. Tonight (4am GMT), Dr Zetsche will discuss autonomous vehicle technology and its impact on society, mobility and the environment as well as ‘raising ideas and questions for the future’. He will also talk about the future of Daimler Intelligence Drive and unveil a new car concept. Meanwhile, tomorrow, Fields will discuss what’s next for Ford, as well as his company’s ‘commitment to innovation in all parts of its business’. A very enigmatic Toyota is due to make ‘a major global announcement’ during its press event tonight (9pm GMT). Details are sketchy at this point, however, the presence of theoretical physicist Dr Michio Kaku may indicate it will be hydrogen fuel cell-related. Volkswagen will take to the stage later tonight with its Moments of Digital Mobility presentation. It will feature a ‘selection of vehicle studies, technologies and services from the development to the “digitisation of mobility”’. Tomorrow, Audi will offer ‘two world premieres and innovative hardware and software solutions’. It also had a piloted driving tour from San Francisco to Las Vegas. The connected car is the topic of tonight’s Creating a Seamless Life Through Connected Cars. It seeks to examine exactly what the consumer makes of the ‘connected car’, where is the market and what brands can do to ‘optimise future success’. The area of 4G and the Connected Car will be under discussion on Wednesday, looking at how in-car technology ‘will change the industry and the way dashboards look, feel and function’. And, later that day, there’ll be an Eye on Automotive Technology. This conference looks at advances in self-parking cars, gesture-controlled infotainment systems and reality augmenting head up displays and gets industry insiders’ take on what’s on the way. We’ll have more on these over the coming days.